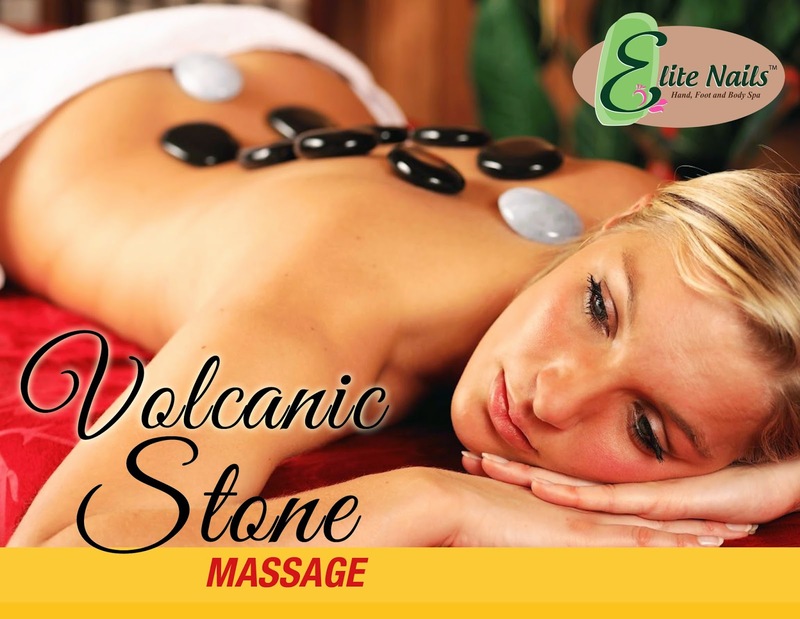 Hot stone massage therapy has been used in many different cultures for many years. This deep massage technique involves the use of smooth black basalt volcanic stones, (known for their heat absorbing properties), which are pre-heated in water, to a safe but effective temperature prior to your treatment. The massage combines traditional massage techniques, with hot basalt stones gently gliding over the body. Stones of varying sizes are used during your treatment, as an extension of the therapist's hands. At times during the treatment, stones will be placed on or under the body to facilitate deep heat penetration, to relax the muscles and 'draw out' tightness and discomfort. * Reduces stress, anxiety & tension. * Pain relief in tight, stiff muscles.